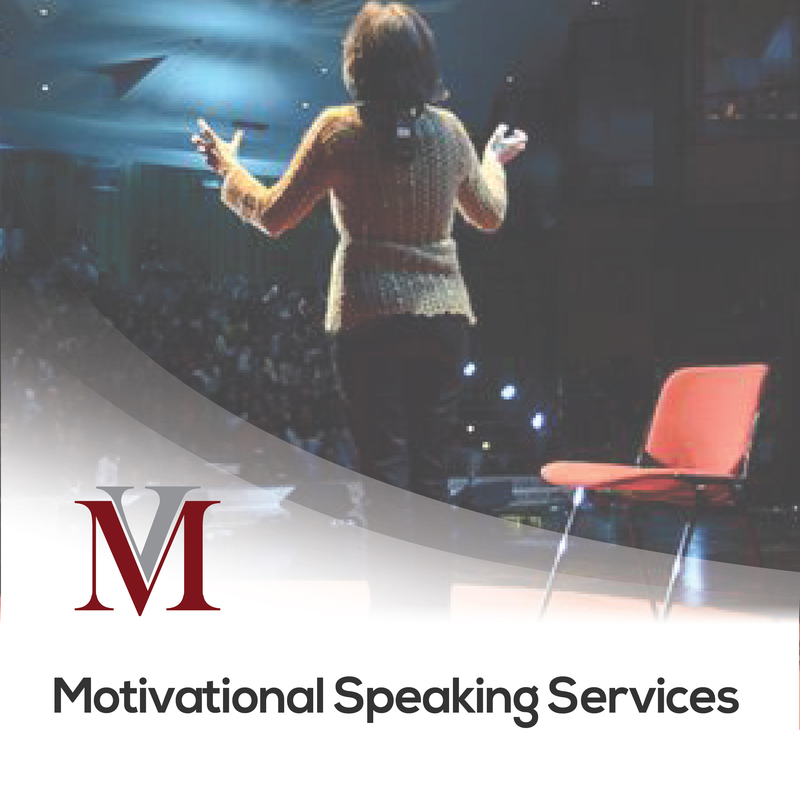 Valery delivers custom motivational experiences that engage your audience with interactive leadership exercises, peer-to-peer coaching, actionable advice and moving stories. Every audience will receive Valery’s message in a highly customized, interactive and hyper-engaging way. Each speech is tailored to send your audience into the world with actionable tools, confidence and the power to fully step into the leaders, collaborators and communicators your company strives to create.